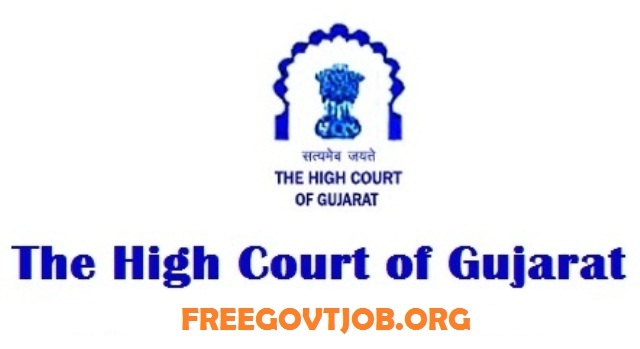 High Court of Gujarat Recruitment 2018 For Civil Judges @hc-ojas.guj.nic.in : High Court of Gujarat has released a notification for the recruitment of 75 Civil Judges. Interested candidates may check the vacancy details and apply online from 07-05-2018 to 06-06-2018. Selection of candidates will be made on the basis of Preliminary Examination, Main Written Examination and Viva Voice. General/UR candidates have to pay Rs. 1000 and SC/ST/SEBC/PWD/ESM Candidates have to pay Rs. 500 through SBI Bank Challan OR online mode using Net-banking/Credit or Debit Card. Interested and eligible candidates may apply online through High Court of Gujarat website - http://hc-ojas.guj.nic.in/ - from 07-05-2018 to 06-06-2018.